Beyond Ecuador and the Galapagos Islands, we offer adventure tours to Peru and the Amazon, plus New Zealand. Learn more about our travel destinations below. 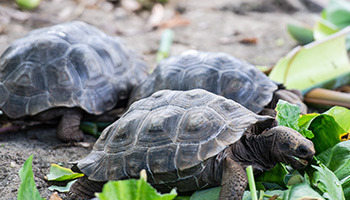 Our comprenhensive Galapagos Travel Guide section includes all the information you need to plan and prepare for your Galapagos tour, including a Galapagos history timeline, weather and wildlife information. 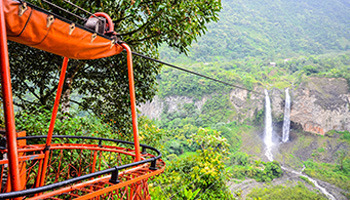 Mainland Ecuador, from the coast to the Andes to the Amazon, offers a wide range of adventures in a conveniently compact country. The ideal destination for nature lovers and outdoor adventurers. Learn what to expect when you visit Cusco or Lima in Peru by going through our helpful Peru Travel Guide. Weather and culture vary greatly across this diverse country that is home to famous Machu Picchu. 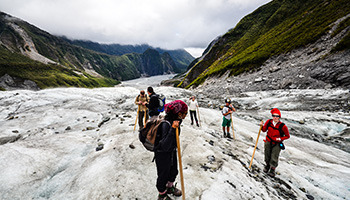 Our New Zealand Travel Guide covers the South Island, as that is where our Kiwi founders are from, and where our NZ tour travels to. From Queenstown to Christchurch we have you covered!